A very successful second installment of the latest Baltic ICS lecture series took place last week (28 November). The focus of discussion was on charterparty pitfalls and how to avoid them, with expert speakers sharing their knowledge with audiences in Shanghai, Singapore, London and Athens. 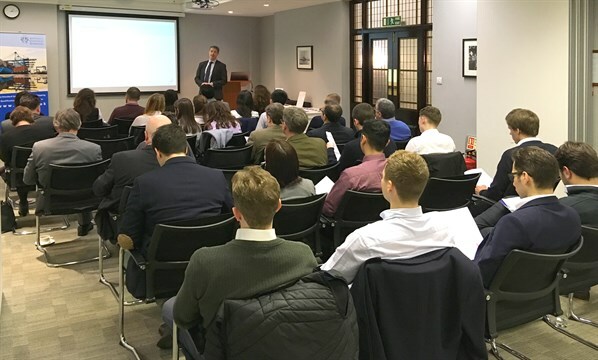 In London, Nick Austin, Partner at Clyde & Co, delivered an interesting and engaging presentation to approximately 30 young brokers at the Baltic. Many were eager to ask questions to Nick about cases they might have faced in their day to day job. 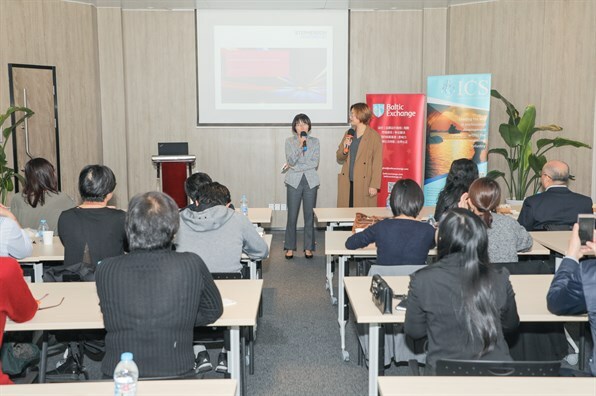 Around 35 shipping practitioners attended the second lecture in Shanghai to hear Evangeline Quek, Partner at Stephenson Harwood, take on the issue. Ms Quek focused specifically on topics, including off-hire clauses, Interclub Agreement Clauses, Clause Paramount and Dispute resolution clauses. She also shared some arbitrations with participants, emphasising that the Owners, Charterers and shipbrokers should review the wording of chartyparties to avoid risks. 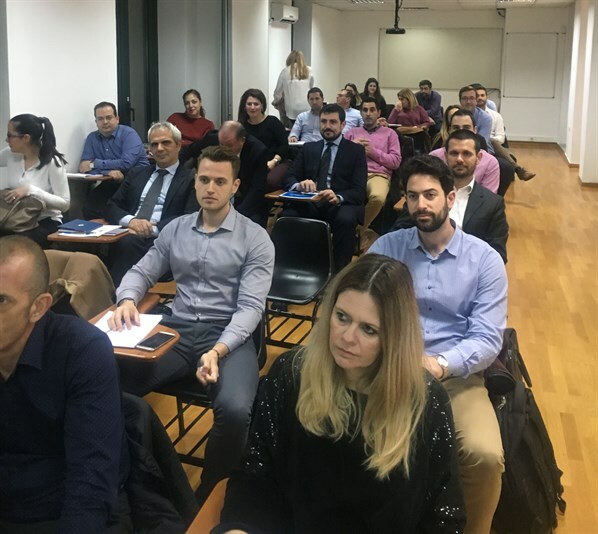 In Athens, more than 30 shipping professionals attended the Institute of Chartered Shipbrokers, Greece, to hear George Lambrou’s, FCiarb, MICS, take on the topic. The next instalment in the series will take place on 30 January, with a focus on economic cycles and shipping. Industry thought leaders will discuss freight market cycles, how have trends in cargo flows changed and what has the impact been from the vessel supply side, as a result of the evolution of the shipowner and the ever-changing ROI horizons for their investors. As always, the lectures are free to members, but those interested must register by email to membership@ics.org.uk (reference: BXICS203).